As a young fledgling Republic, the Republic of China was subject to unequal treaties, which had been in place for over a century, since the Qing Dynasty. When Dr. Sun Yatsen passed away in 1925, his will was to remove these unequal treaties, so that China could be at equal terms with other nations. For China to be equally treated, we must have personnel to have direct links with other countries and have influence over policies. According to Sun Yatsen, China was a subcolony status, which was subjected to many countries colonial suppression. Although the Nationalists like Dr. Zhu Jiahua could not get help from Americans such as George Marshall on our side, he had an advanced degree from Berlin University that enabled China to have Germany's father of defense, Johannes Friedrich Leopold von Seeckt, which helped China in the resistance war against Japan such as Shanghai second sino-Japan War 1937, Taierzhuang 1938, and Wuhan converging war. 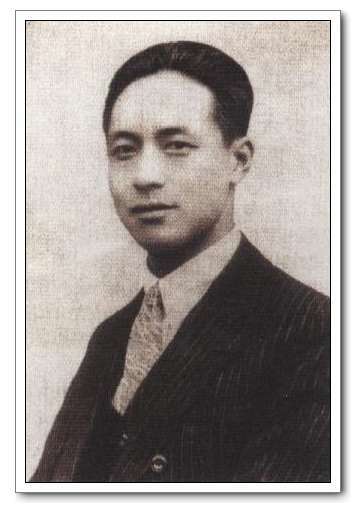 At age 37, Dr. Zhu Jiahua in March 15, 1929, participated in the KMT third national delegate convention. He was elected as central committee member and central political convention committee member, so as to participate in the central highest level meetings. This was the beginning of his being involved in Central politics. Von Seeckt, third from right, next to the Kaiser. 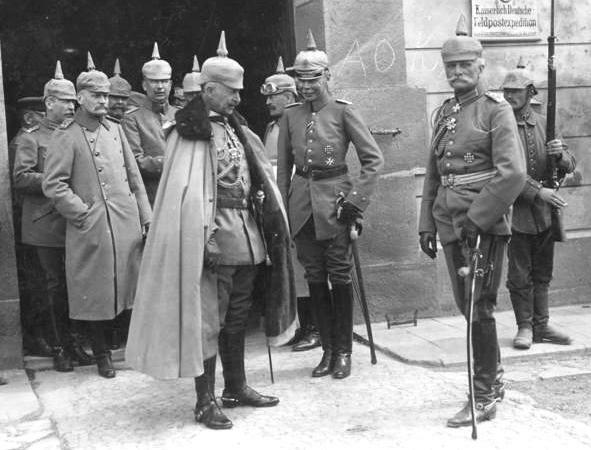 Germany suffered defeat in WWI, and was conditioned by the Versailles treaty to only be allowed 100,000 in their army. Under the constraint of Versailles treaty, Germany had to make ends meet in training methods during the Weimar Republic. Von Seekct built a national proud army under the shadow of defeated nation status after WWI. In Germany, Seeckt is honored as the "Father of National Military Defense". So a great man, Hans von Seeckt, adopted high standards and helped Germany with quality 100,000 troops. When Manchuria was invaded on September 18, 1931, the regular Chinese troops normally in Manchuria were deployed away in the China Proper civil war. The Nationalists decided to enlist Germany's help. A German mediator played a key role in first Shanghai battle, January 28, 1932. In Fall 1932, Dr. Zhu mentioned former German Defense Minister General Von Seeckt could be tapped as an advisor in countering Japan's aggression. On January 27, 1933, Seeckt arrived in Shanghai. In early February, Dr. Zhu accompanied Seeckt to Lushan, Jiangxi to see Chiang Kaishek, where he recommended Chiang to train 60 divisions. He proposed a blueprint to build a self reliant national defense industry. Before Seeckt left China to return to Germany in March 1933, he left an "Instructor's Suggestion Proposal'. In November 1933, when Dr. Zhu was in Shanghai, he received a call from Lady Meiling Soong, who transmitted the message from Chiang Kaishek to invite General Seeckt to come to China as the overall military consultant. It took great efforts to have General Seeckt's nodding agreement, also to bring along his assistant General Von Falkenhausen. In early March, 1934, Seeckt came to China for the second time to accept the role of German Military Consultant general consul. He started many plans and devised strategies to fight the Communist uprising and Japanese invaders. His planning and training laid the foundation for instrumentation of the Shanghai converging war in August 1937. 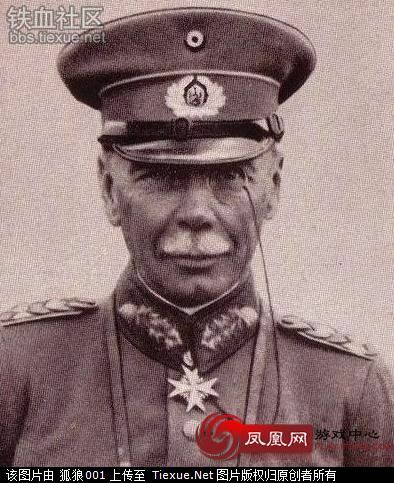 When von Seekct came to China, just like when he founded German's national army, he had a vision and plan for modernization of China's military. This German trained and equipped military was to play key role in defending China against Japan in the upcoming multiple battles. Seekct also had tactics against communist hideout guerrillas by building 2000 small holdup fortresses, forcing them from their hideouts. In early 1934, Seeckt advised Chiang that defeating the Chinese Communists required building a series of lines and forts around areas controlled by the Communists in order to force the Communist guerrillas to fight in the open, where the superior firepower of the Nationalists would give them an advantage. Following Seeckt's advice, in the spring and summer the Kuomingtang built three thousand "turtle shell" forts linked by a series of roads. It was Seeckt's tactics that led to a series of defeats suffered by the Chinese Communists that finally in October 1934 led to the famous Long March. But on returning to Germany from China he became disillusioned with Hitler. When Seeckt left, Mao was able to assemble another communist chairman Zhang Guotao's troops and became the only one leader. In the fifth communist extermination campaign, Seeckt was the real commander for the Nationalists. At the end of this 5th extermination campaign, the Red army started the 25,000 li Long March. The Communists also hired a German adviser to oppose the extermination campaign. In September 1934 because of illness, Seeckt resigned, delegated his role to his assistant Falkenhausen, and left for Germany. Von Seekct passed away with a heart attack in December 1936. While Huangpu Academy was formed based on Dr. Sun's thinking that a nation needs its own military academy to train national troops, Dr. Zhu Jiahua's focus was to run Academia Sinica. As an educator, he declined to serve as chairman for Zhejiang Province. His high quality could invite his German parallel, high integrity and greatly accomplished Von Seeckt, German's national defense father's help to found China's army in modern day mechanization and to foster cultivation in training officers and mentoring system, so that education was embedded in the military system. Seeckt's belief was that Hitler turned civilized military training into Nazi's ideology and became destructive. Did Chiang Kaishek also infiltrate the original Nationalist military quality to serve himself? Who saved humanity in WWII? Who is the Sphinx man? Seeckt's nickname is Sphinx. Human face with lion body. Mystique with nobility. Thanks to people like General Seeckt and Dr. Zhu Jiahua whose joint efforts kept the barbarians at bay, and strove for liberty in a dark period when the preying saw no end to their destruction.